Learn The Ins And Outs Of Our Tier 3 Colocation Facility. 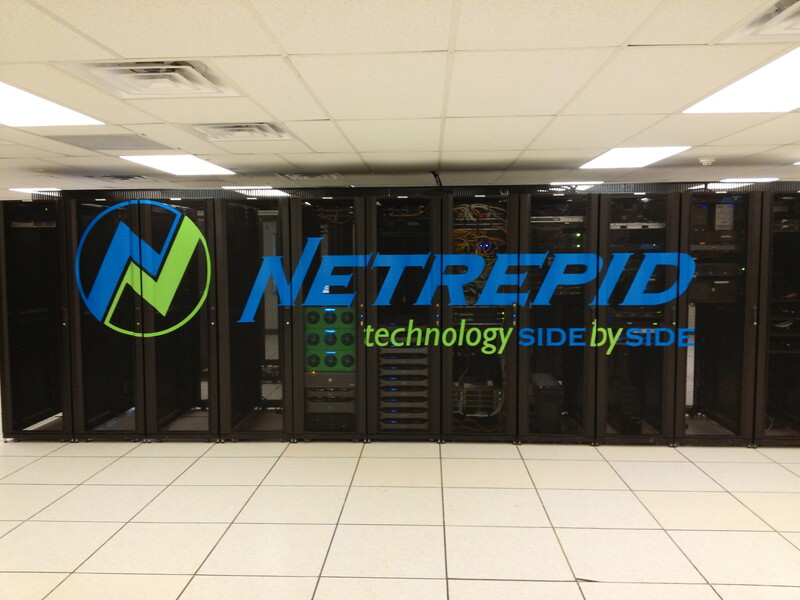 Colocation Services Powered By Netrepid. New PDF being developed to better meet your business needs!